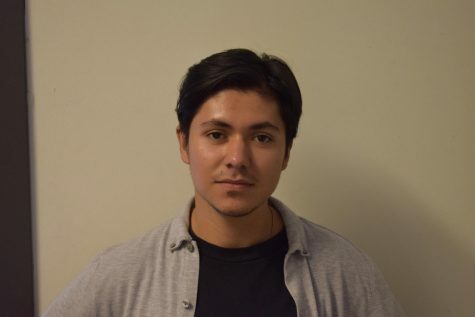 Christian has been with La Voz for more than year, starting of as a reporter last Fall for two quarters, back to back, before taking on news editor in the spring before becoming editor-in-chief in Fall 2018. His morals and ethics as a journalist have grown with La Voz and as he returns this quarter as Editor-in-Chief, his goals are to continue to inform the community at De Anza in the most effective ways and improve La Voz by reaching a bigger population of readers. Christian will also be acting as opinion's editor for this quarter.